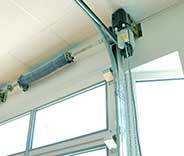 Our skilled technicians take all garage door repair jobs. 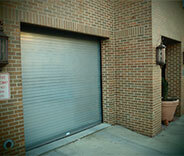 You can depend on us for all your garage door issues. Our technicians can reach you when it's urgent. We only use high-quality products and employ both skilled and experienced technicians. We can offer you excellent repair and maintenance services that will restore your garage door's operation and ensure its longevity. Ensure your garage door works the way that it should especially when it's an emergency - no matter the problem you're having, our repair team can fix it. Click here to find out more! 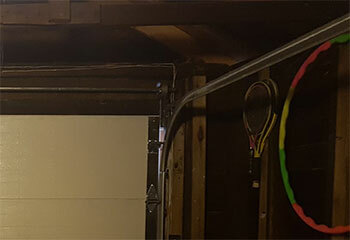 There are few parts more important to the proper function of your garage door than its springs. When these crucial components break, the system will be rendered inoperable. Click here to read more. Regardless of their manufacturer, garage door openers usually belong to one of the three main types, belt, chain, and screw drive systems. Our experts can repair every model, and we'll happily help you choose a new unit that fits your home perfectly. Learn more here. Click here to learn how regular maintenance and inspection can keep your garage door system functioning properly, saving you time and money in the long run. Gate systems are similar to garage doors in the way they operate. However, they require some additional knowledge and expertise in order to be installed and repaired professionally. Luckily for you, our technicians are more than experts at this. Click here to learn more. 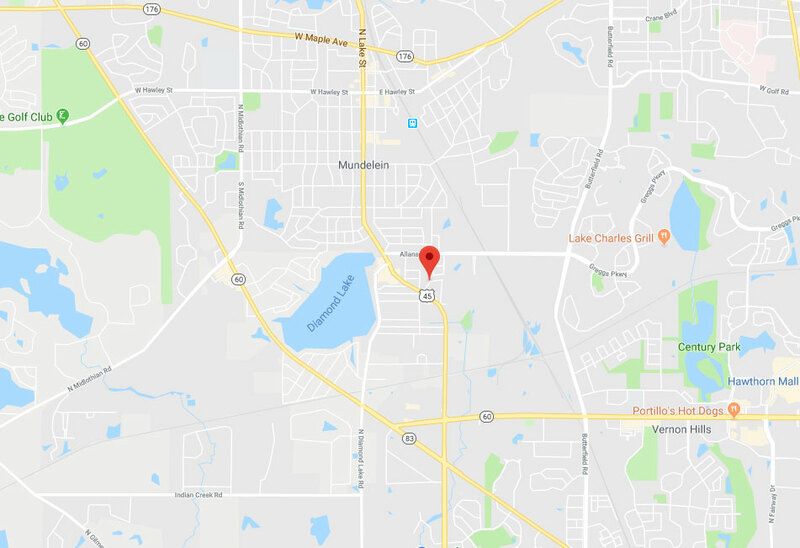 Our company performs professional garage door repairs all around Mundelein, and we've become widely known as the best service provider in town. We can replace broken springs, install new openers and even offer routine maintenance that can help your system stay optimal for many years. There's no one better to call. 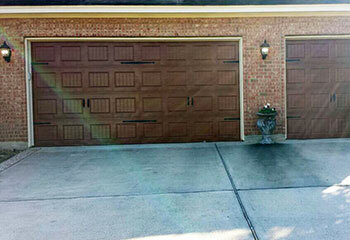 Check out some of the most recent customers our garage door technicians were able to successfully help. A loose or broken track needed replacement ASAP. 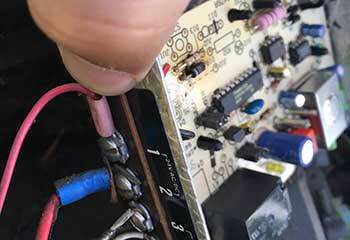 Read about our latest repair project. This customer's motor unit didn't start and he couldn't figure out why. Our team quickly solved the problem. Read more here. 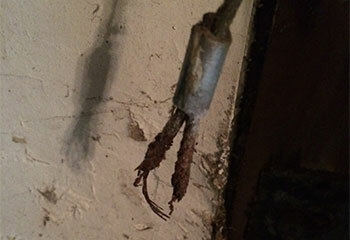 A customer needed our help dealing with a cable related problem; here’s how our team was able to solve their problem. 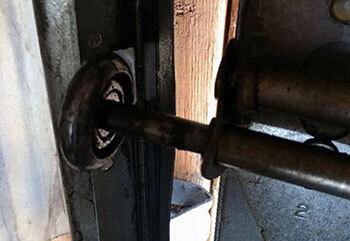 A customer needed help with their garage door’s rollers - we were happy to find a solution to their problem. A customer needed assistance installing a new garage door - we were able to lend them a helping hand. I'm extremely pleased with the great service we got from your technician today. He got here fast and replaced a frayed cable in just minutes. Now our garage door is working perfectly! Thanks for coming over to repair my damaged rollers on a few hours’ notice. Professional service indeed! We love our newly installed garage door, courtesy of this company. Thank you for the great service rendered. You are the best!